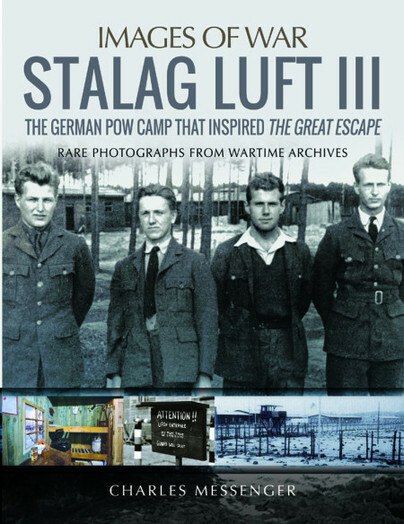 You'll be £20.00 closer to your next £10.00 credit when you purchase Escape from Stalag Luft III. What's this? On the night of 24 March 1944, Bram (Bob) Vanderstok was number 18 of 76 men who crawled beyond the barbed wire fence of Stalag Luft III in Zagan, Poland. The 1963 film The Great Escape, made this breakout the most famous of the Second World War: this is the true story of one of only three successful escapees. 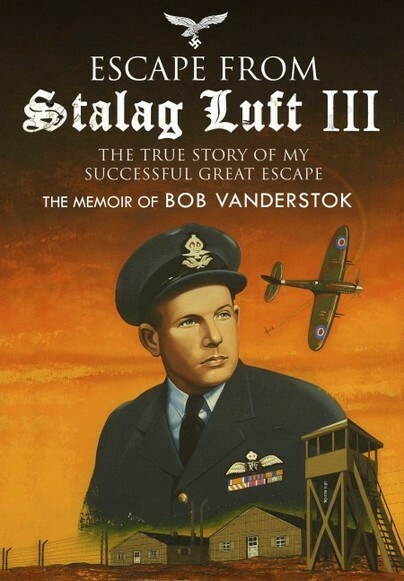 Vanderstok's memoir sets down his wartime adventures before being incarcerated in Stalag Luft III and then in extraordinary detail describes various escape attempts, which culminated with the famous March breakout. After escaping, Vanderstok roamed Europe for weeks, passing through Leipzig, Utrecht, Brussels, Paris, Dijon and Madrid, before making it back to England. He reported to the Air Ministry and three and a half months after escaping, on 30 May 1944, he returned to the British no.91 Squadron. In the following months he flew almost every day to France escorting bombers and knocking down V1 rockets. This is a wonderful, first-hand account of Bob van der Stok, bringing alive his stories and the reality of life as a Spitfire pilot, and as a prisoner of war. He was not, however, just an ordinary pilot, but had such a unique, exciting and dangerous experience of the War, and that makes this even better to read. It brings the Great Escape story alive once again, but with a more authentic, real air to it, and I really enjoyed that about this. A story we love but from a different perspective. He tells it all in such wonderful detail and you cannot help but thoroughly enjoy it. I would definitely recommend this book. Vanderstok's book is essential reading for anyone interested in the most important breakout of World War II. Bram Vanderstok, MBE, was born on 13 October 1915 in Sumatra in the Dutch East Indies. He was a Second World War fighter pilot and still holds the record as the most decorated aviator in Dutch history. After the war, he studied and practiced medicine as well as working with the US Coast Guard Auxiliary, participating in 162 rescues. He died in February 1993. Simon Pearson is The Times newspaper obituaries editor and author of The Great Escaper: The Life and Death of Roger Bushell (Hodder).